Almost all Android users have heard about rooting and flashing, but not many of them really know what they are and what the difference is between these two. If you are thinking about rooting or flashing your Android device, don’t take any action before you have read this post, which will help you develop a basic understanding of rooting, flashing, and their differences. Rooting and Flashing are two different operations to modify an Android phone, which you can tell from their meanings. Rooting refers to a process of attaining root access, in other word, administrative (superuser) permissions to an Android device so that you can remove the limitations that carriers and hardware manufacturers put on the device and have the ability to perform operations that are not allowed to a normal users, such as deleting system applications and settings, run specialized applications. Flashing, to be specific, is flashing a ROM. ROM is a file containing executable instructions of an Android operation system and related apps. The stock ROM refers to Android version which is officially provided by mobile company along with the device; a custom ROM, on the other hand, is Android version that is customized and distributed by other developers. Flashing a ROM means installing a ROM on your phone so that the original Android OS can be changed and updated. Why do so many users want to root their Android devices? Because only by rooting, they have the privilege to do things that is inaccessible to normal users: remove build-in apps that barely being used, install apps that is blocked by carriers, change keyboard, themes or other settings, add features like widgets in notification bar, speed up the device, improve battery life and more. If you need the above features to fit your personalized needs, you may want to think about getting your Android device rooted. What especially worth mentioning is that there is a certain amount of users rooting their Android phones to flash a custom ROM. Though rooting is not necessary for flashing, but in some cases, when unlocking bootloader during flashing, root access is needed. The reasons to root Android devices and the reasons why flashing a new ROM sometimes overlap. 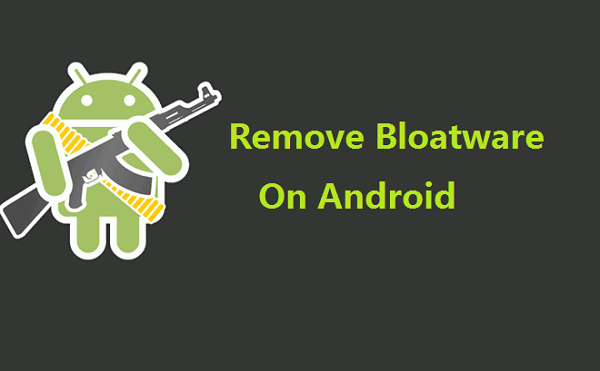 Some users flash a new ROM to modify the Android operation system of their smartphones, such as getting new features and customizations, removing bloatware, altering custom UI. More users flash their Android phones to keep the devices up to date. The reality is that most phone manufacturers and carriers tend to focus on developing new phones while stop updating their older models. So the owners of these devices have to flash a custom ROM on their devices so that they can still enjoy the later versions of Android and have a new experience. Other than that, if you want to unroot your phone or fix problems such as phone stuck during booting, system crash or instability, flashing a stock ROM to your device could be an effective solution. 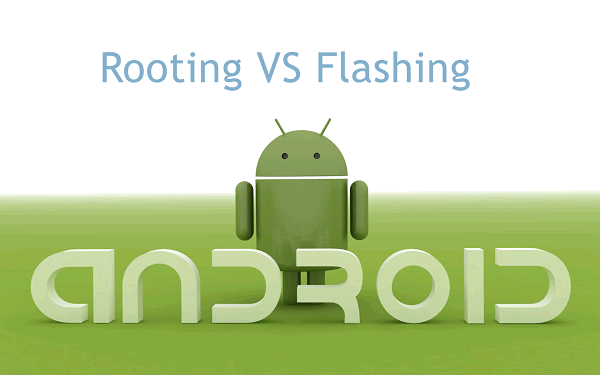 Both rooting and flashing give you the ability to modify the Android operation system, but both of them come with some side effects. Both rooting and flashing will void the device’s warranty. But it is said that you can restore the warranty by unrooting the device, relocking the bootloader or downgrading the device to stock Android software. Moreover, whether during rooting or flashing, if you operate the process improperly, there will be the risk of bricking your Android phone. And for a rooted device, security is one of the biggest concerns. Some malware might take advantage of the exploits of your rooted device. If you have the phone rooted while flashing a custom ROM, you may also want to pay attention to the security problem. And some custom ROM is uncomplete and unstable, which will bring you some inconvenience during using. Therefore, it is extremely important to pick up a right ROM to perform flashing. 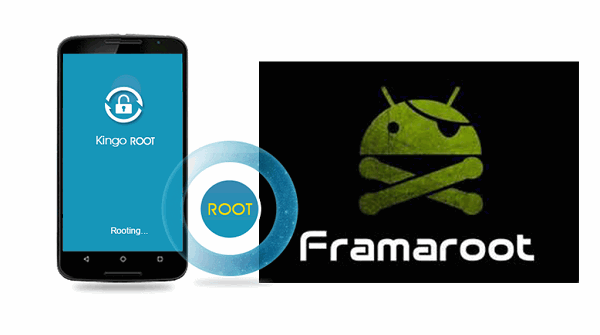 Nowadays, it is very easy to root an Android device since there are many root software available, which allow you to root your device in one click, such as Kingo Root, Framaroot. Just choose one software to download on computer or directly on phone and perform the rooting according to its instruction. In comparison with rooting, flashing is more complicated. There are also flashing tools to help you, such as ROM Manager, Odin. Even so, the procedure can be confusing. It may involve unlock bootloader, install a custom recovery environment, select right ROM from the Internet according your phone model and more. Therefore, if you need to flash Android device, learn more from smartphone forum or somewhere else before you actually do it.